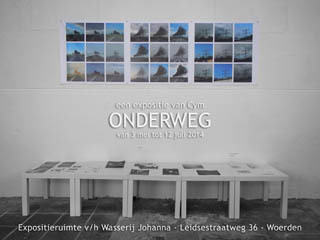 Solo exhibition by CYM in exhibition space ‘v/h Wasserij Johanna’, next to Galerie van Slagmaat, Leidsestraatweg 36, Woerden, Netherlands The exhibition runs until 12 July 2014. There is a special event on Saturday, 5 July 2014. 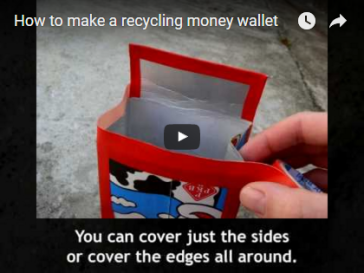 How to transform an empty beer can into something new. 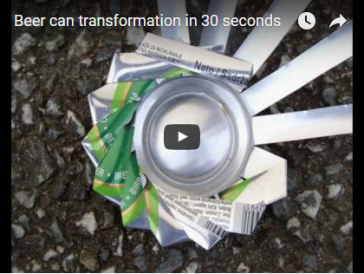 A video of 30 seconds. 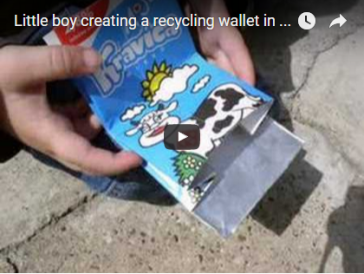 Create your own recycled money wallet from an empty Tetra Pak milk carton! 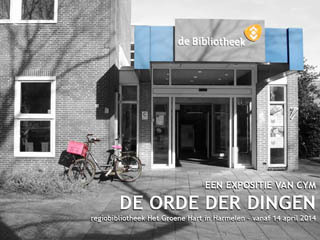 The Order Of Things – an exhibition by Cym at the library in Harmelen Starting April 14, 2014. Free entry! 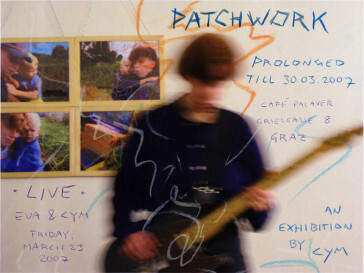 A collection of photos, torn apart and patched together again. 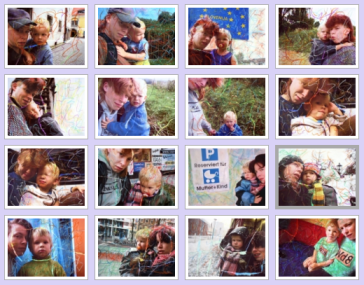 Each photo is a self-portrait of mother and son, at different locations in Europe.